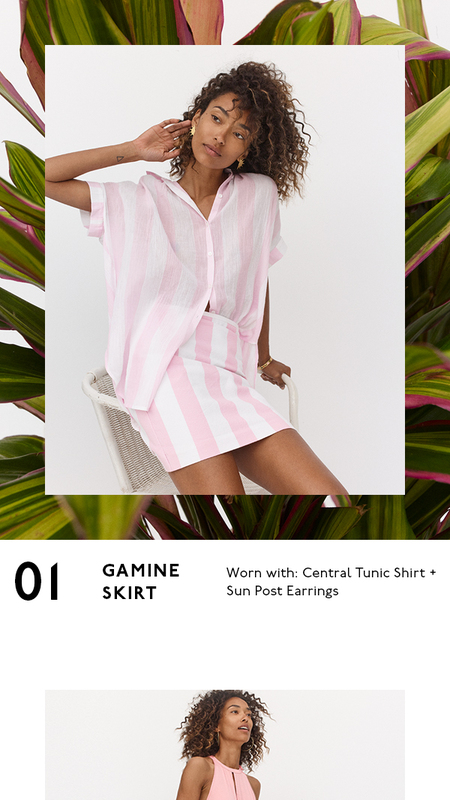 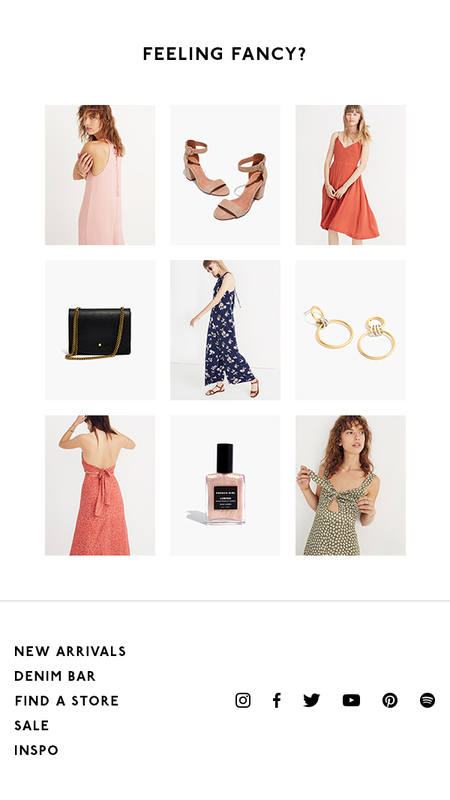 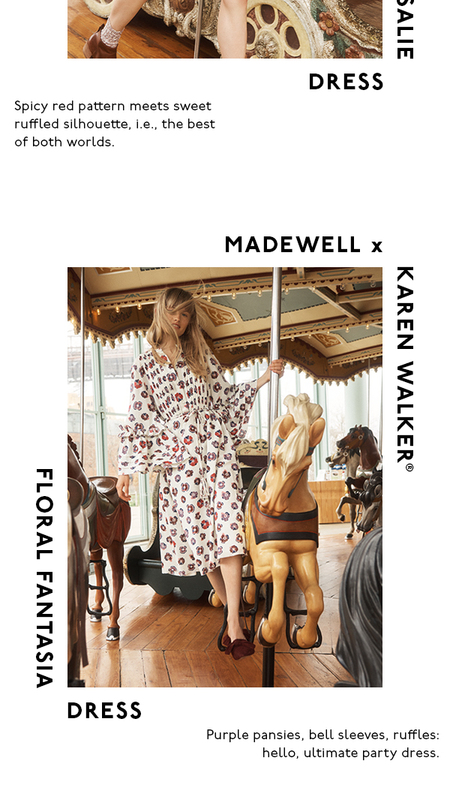 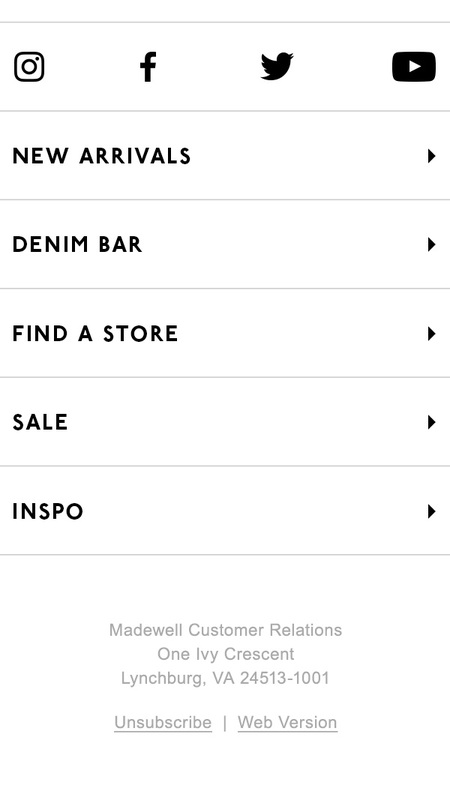 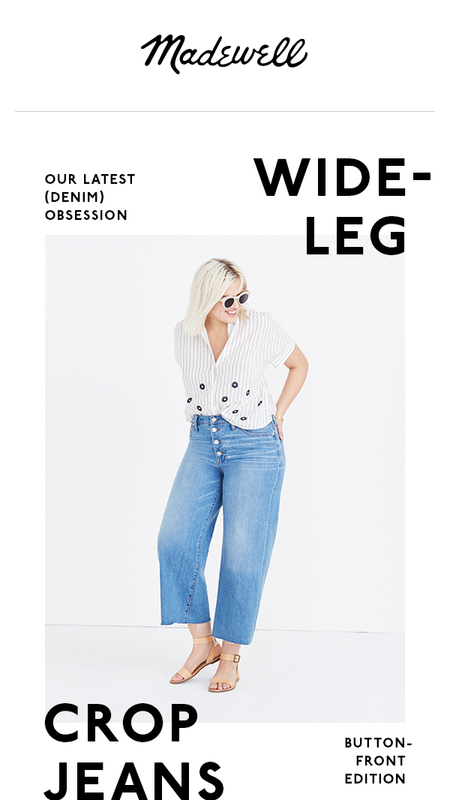 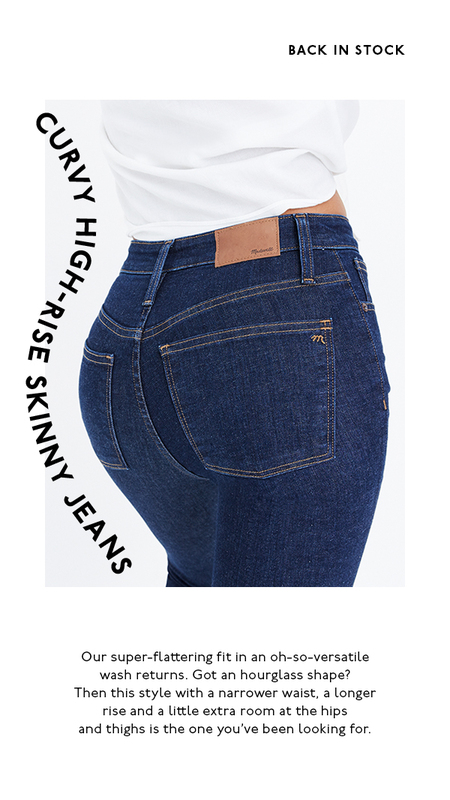 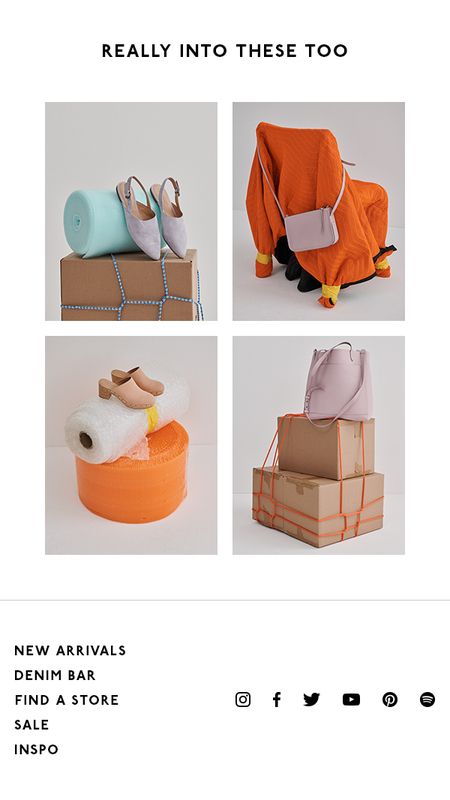 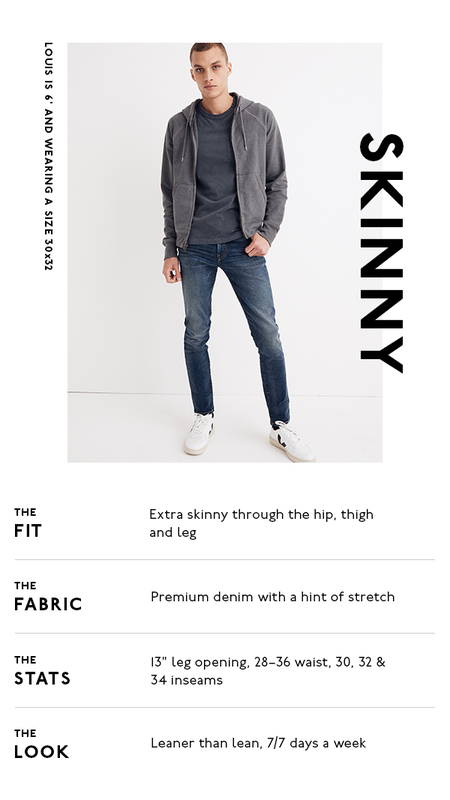 Refreshed system for Madewell's email program. 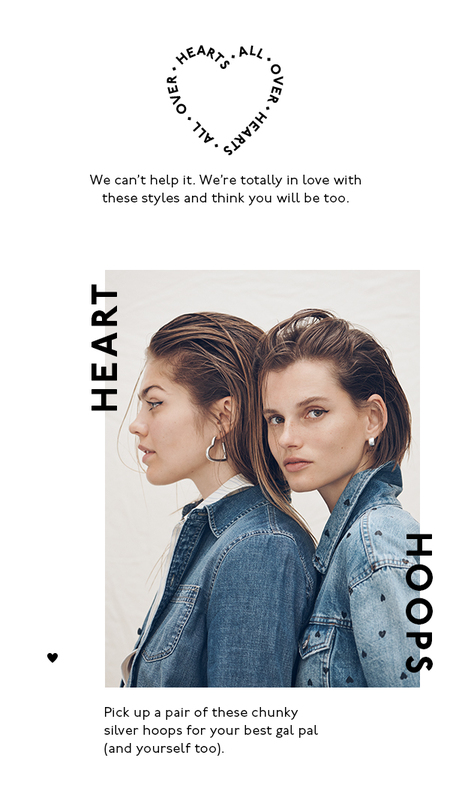 The layouts use comfortable image proportions and type sizes for mobile screens and include a responsive footer. 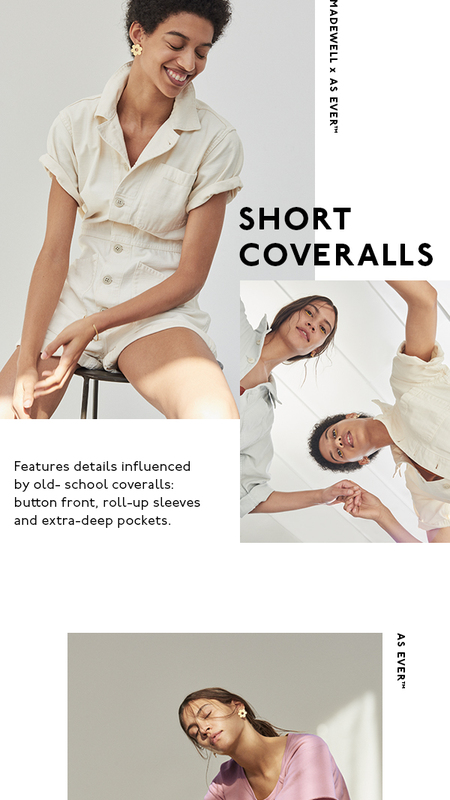 Rigid type styles, ample negative space, and recurring modular elements establish consistency while the playful relationship between type and image allows for artful compositions in keeping with the brand's manifesto.